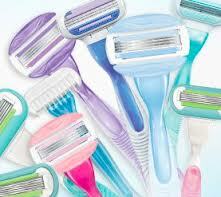 Its time to add some more FREE Razors to your stockpile. 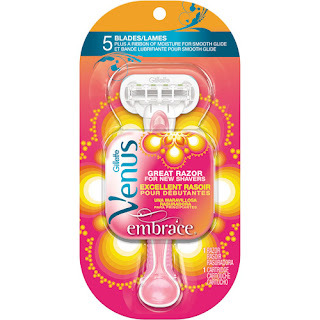 Starting the week of June 29th, you too can pick up FREE Venus Embrace Razors at CVS. At CVS, you will find the Gillette Venus Razors for $6.49. or you can use the $2 off Gillette Venus Printable Coupon.